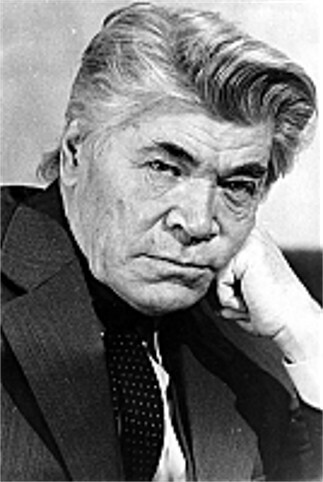 Kolomiiets, Oleksii [Коломієць, Олексій; Kolomijec’, Oleksij], b 17 March 1919 in Kharkivtsi, Poltava gubernia, d 10 November 1994 in in Kyiv. A leading Soviet Ukrainian playwright. His plays include Faraony (The Pharaohs, 1961), Dezh tvoie sontse? (Where Is Your Sun? 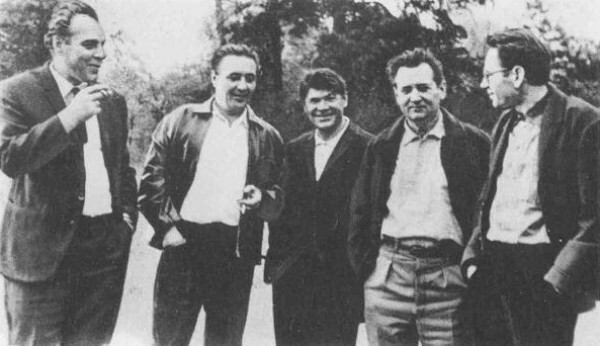 1963), Planeta Speranta (Planet Speranta, 1966), Spasybi tobi, moie kokhannia (Thank You, My Love, 1967), Horlytsia (The Turtle Dove, 1969), Pershyi hrikh (The First Sin, 1971), Odisseia v sim dniv (An Odyssey in Seven Days, 1974), Holubi oleni (Azure Stags, 1973), Sribna pavutyna (The Silver Cobweb, 1977), Dykyi anhel (The Wild Angel, 1978), and Ubyi leva (Kill the Lion, 1985).